Michelle Yates joined RAA in February of 2017 and serves as a Relationship Manager. 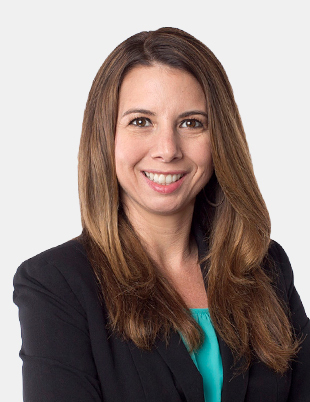 She has over 15 years of financial industry expertise and has supported clients in varying roles with Strategic Wealth Partners, Durbin Bennet – Private Wealth Management, CYRS Wealth Advisors, and AMCORE Bank before joining RAA. She obtained her BA in Management and Leadership from Judson University in Illinois and holds a Series 65 Uniform Investment Advisor license, a certificate in Paraplanning from the American College of Financial Services, a certificate in Behavioral Finance Advice (BFA™️), and is currently working on obtaining her Divorce Financial Analyst (CDFA™️) and Certified Financial Planner (CFP®️) certifications. She is also a member of Women in Aviation is an active member in the North Texas Chapter.